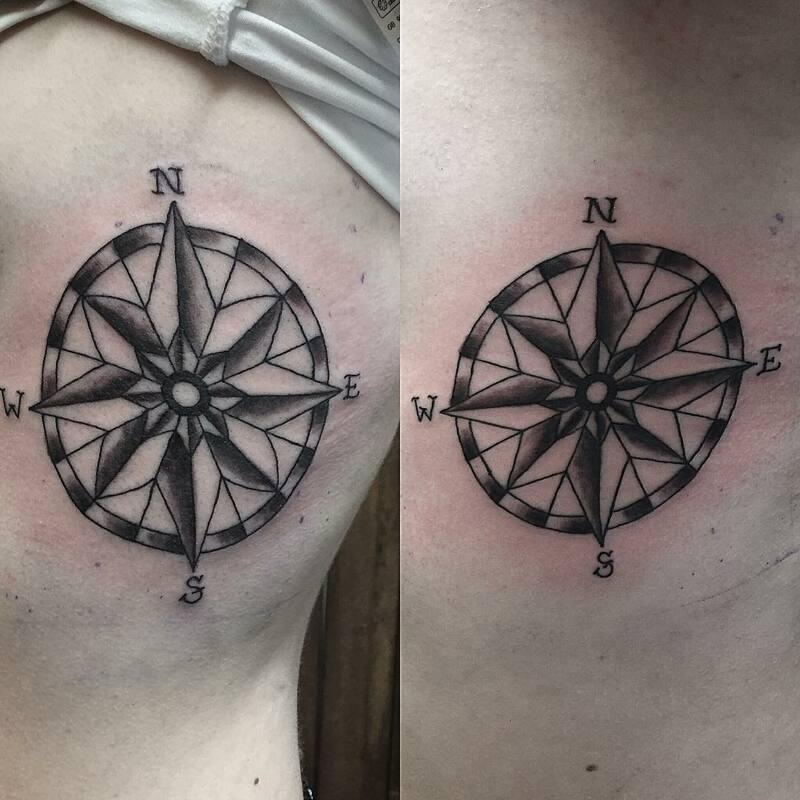 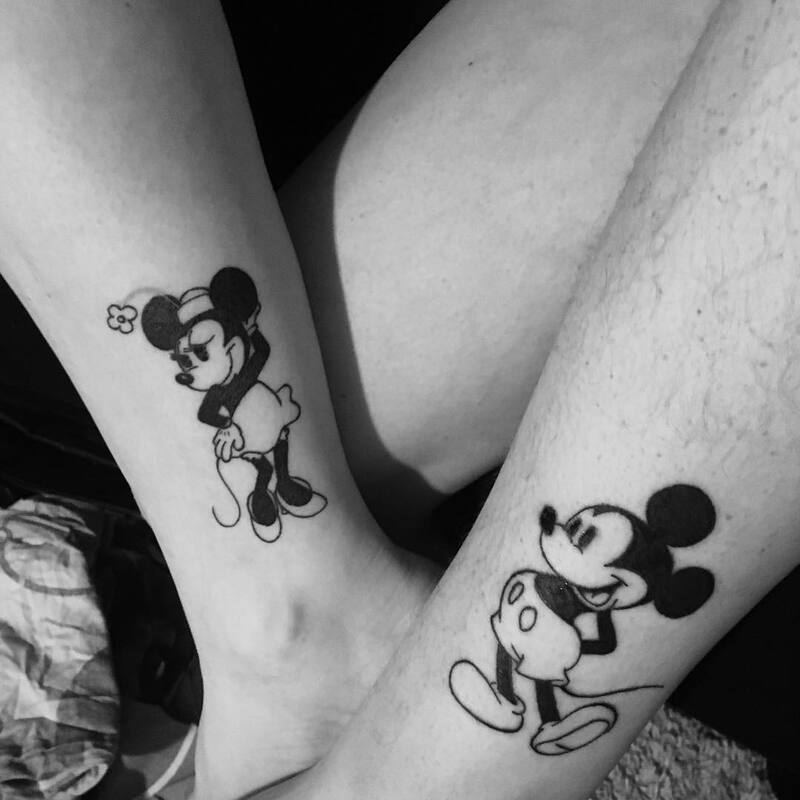 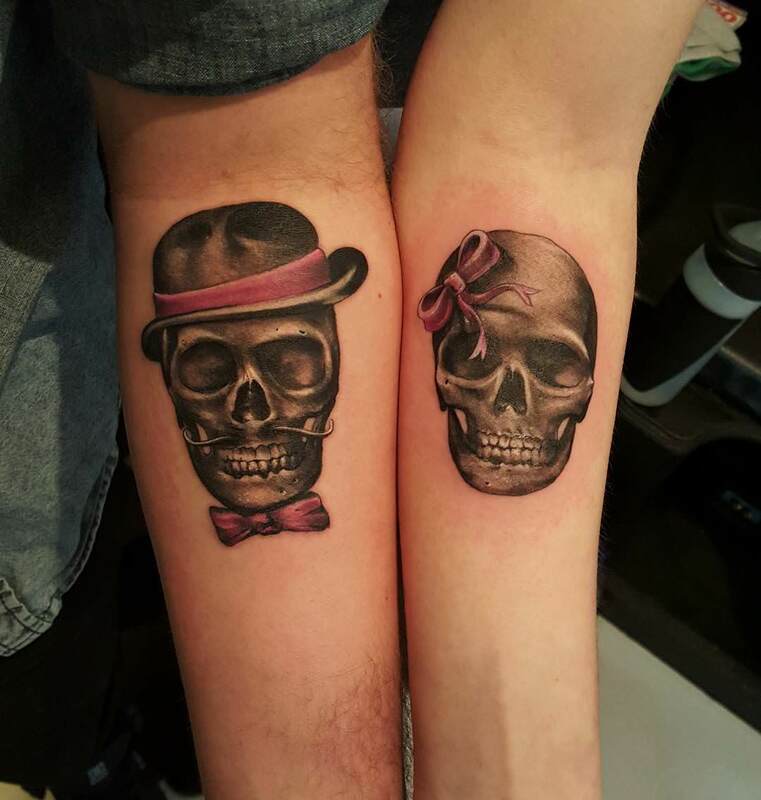 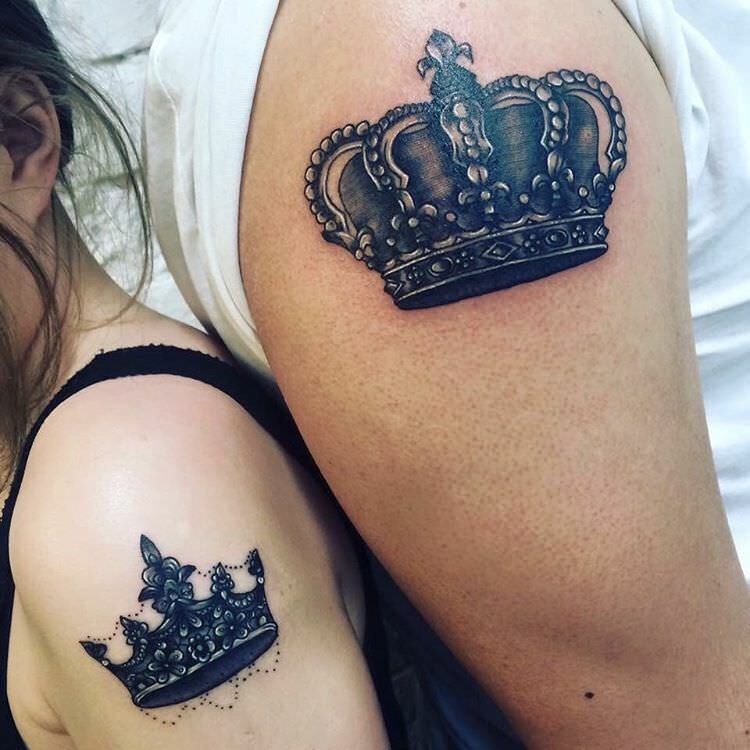 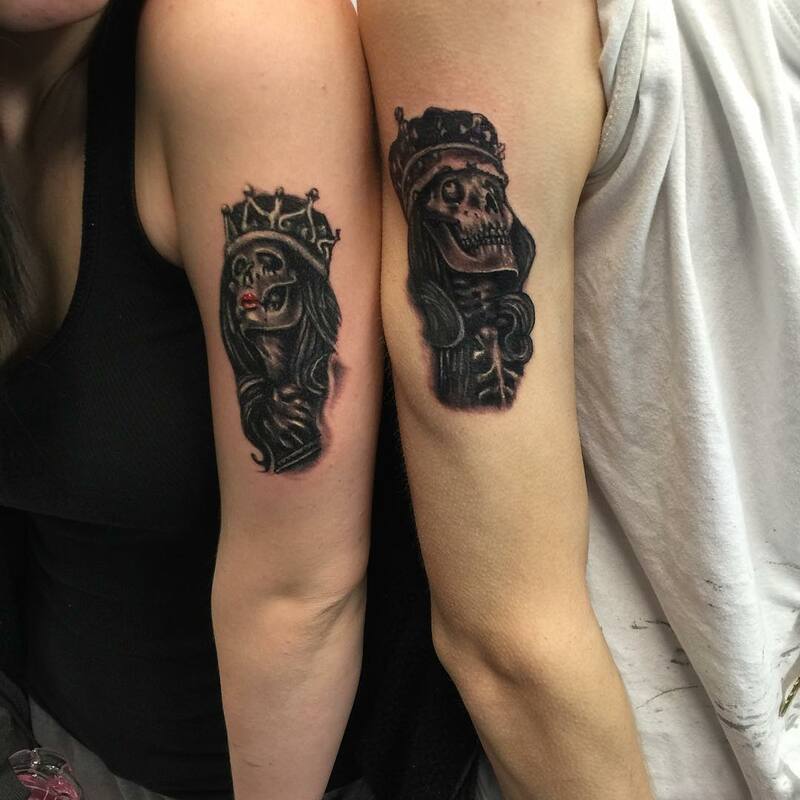 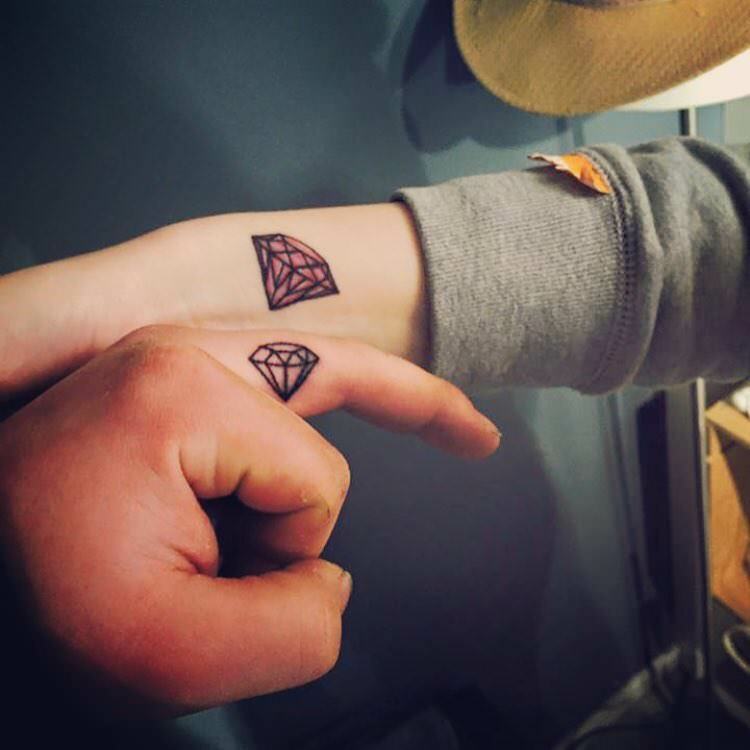 When it comes to tattoos for couple, interlocking tattoos are the most preferred one as it stands for commitment and inseparable love. 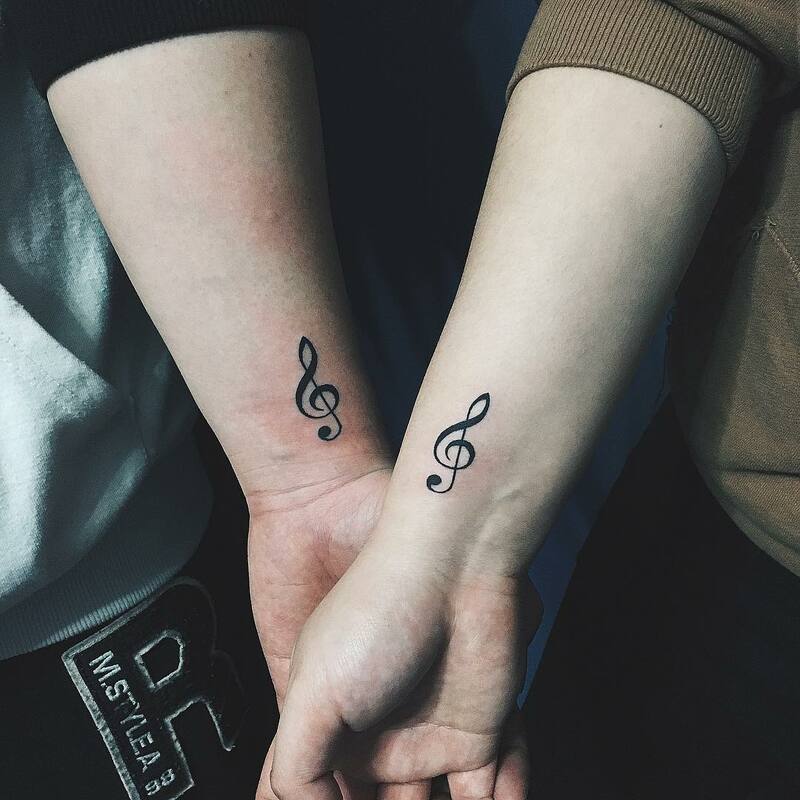 The idea that your love is eternal as the ink on your skin is something to cherish. 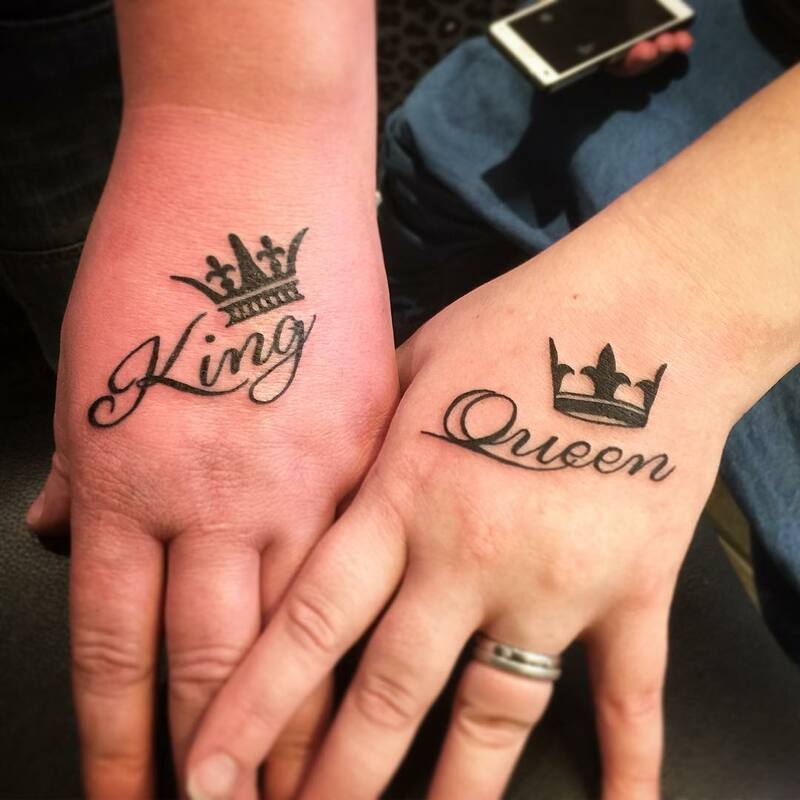 Tattoos are about expression of feelings your love, and cement it with some matching ink. 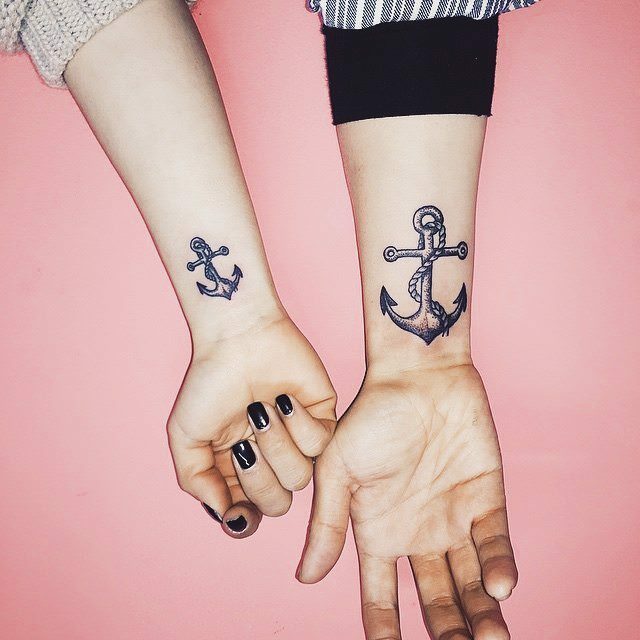 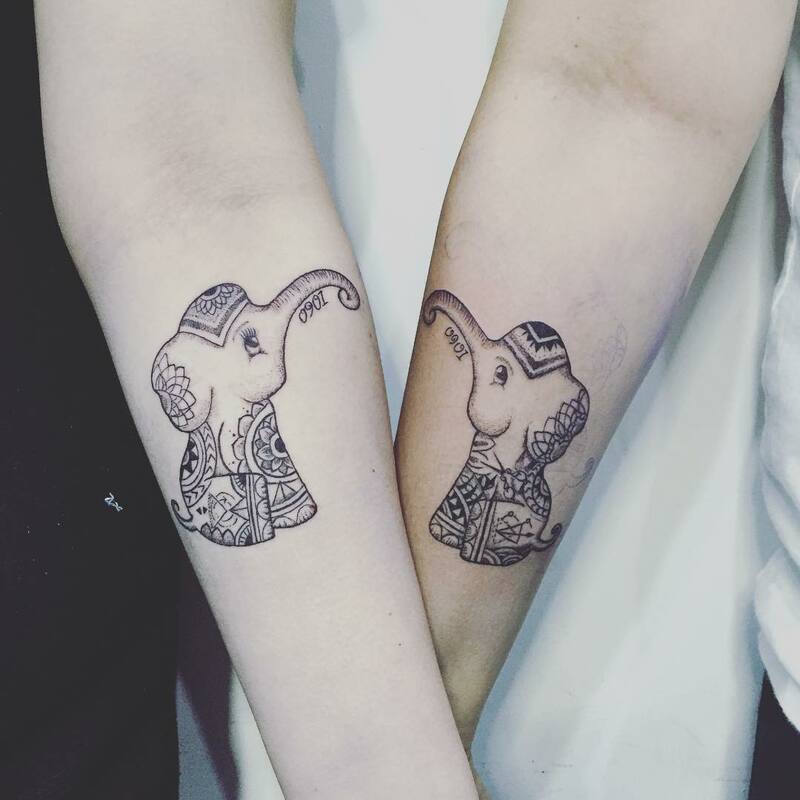 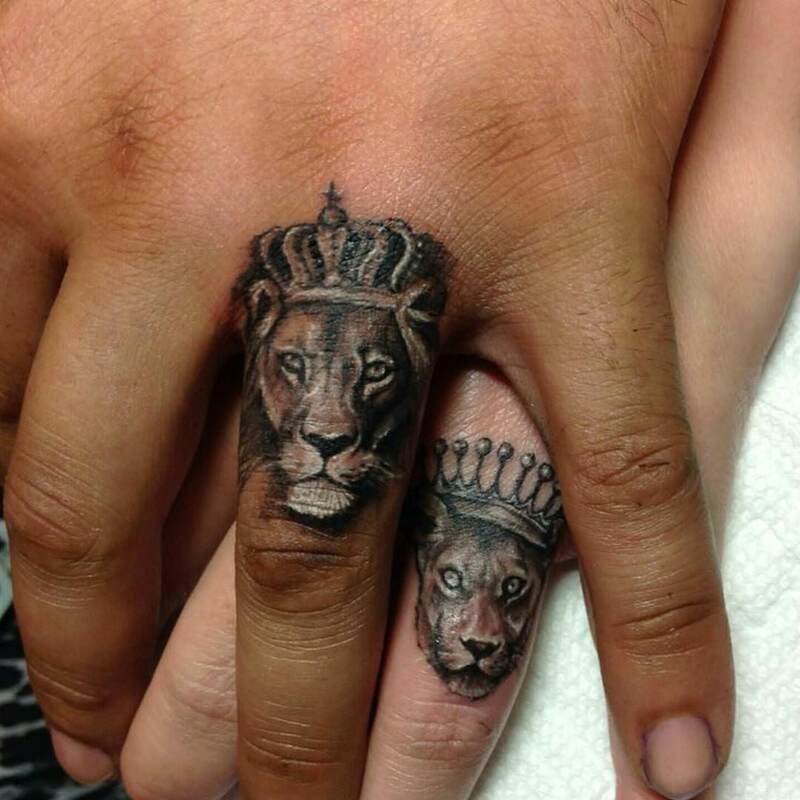 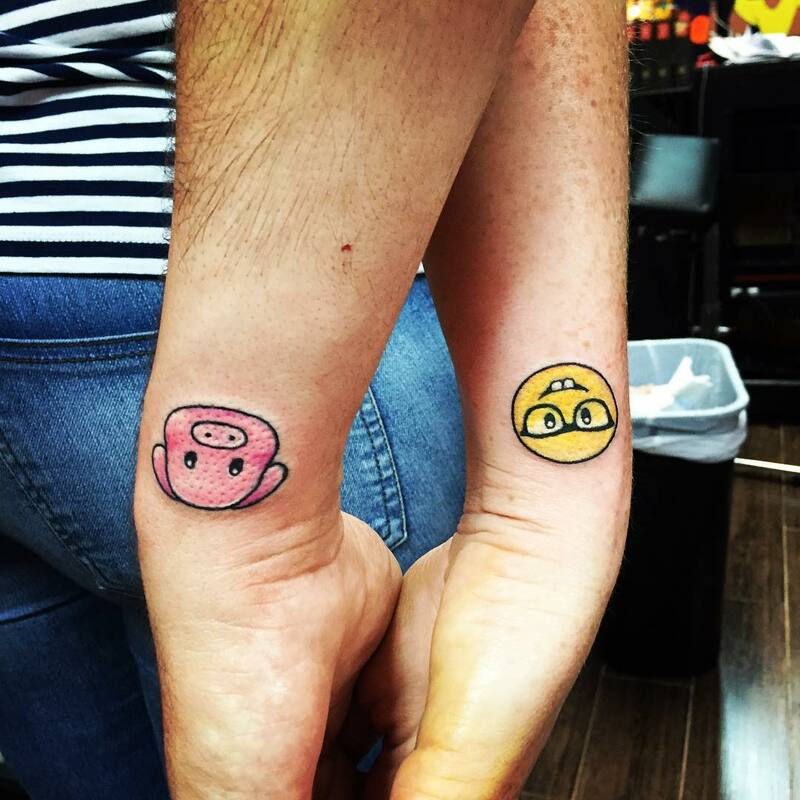 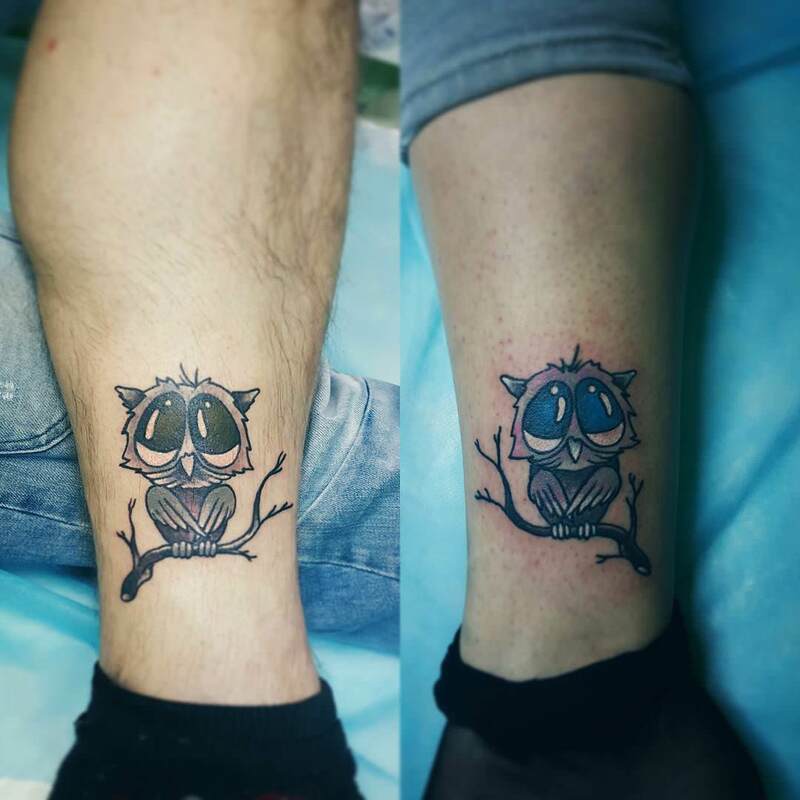 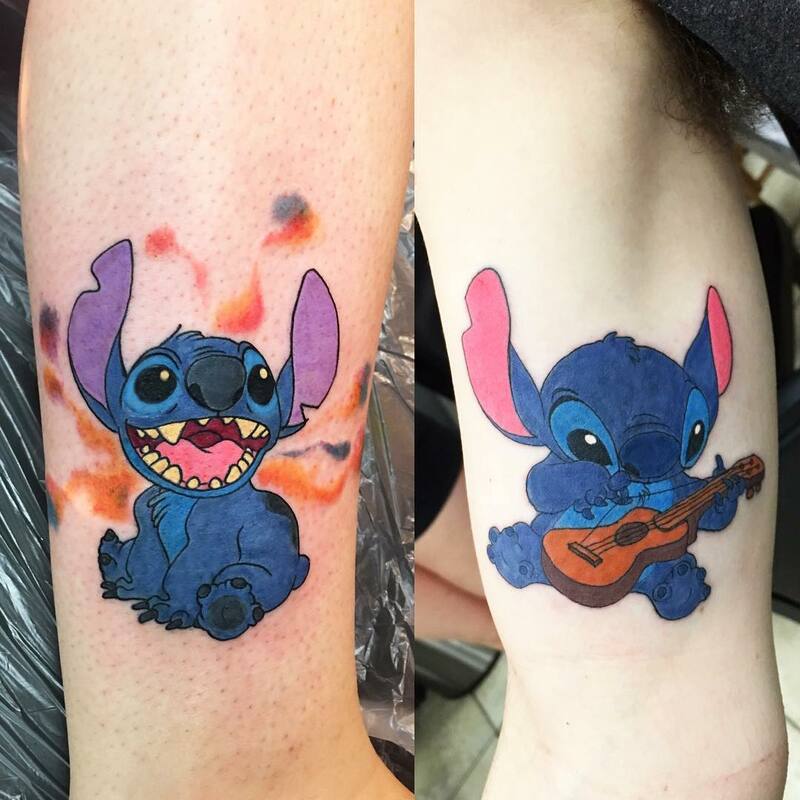 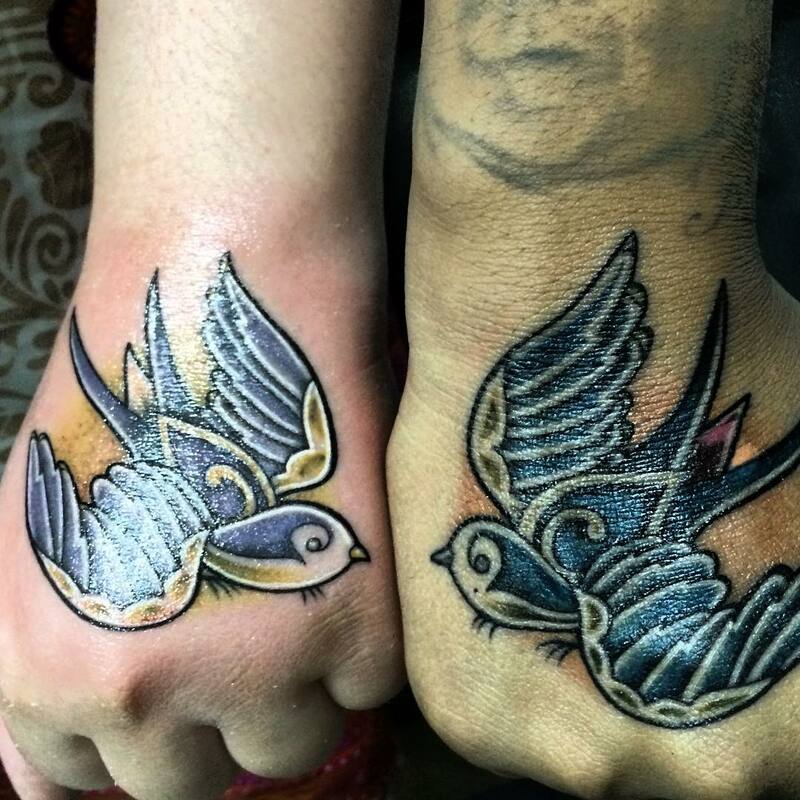 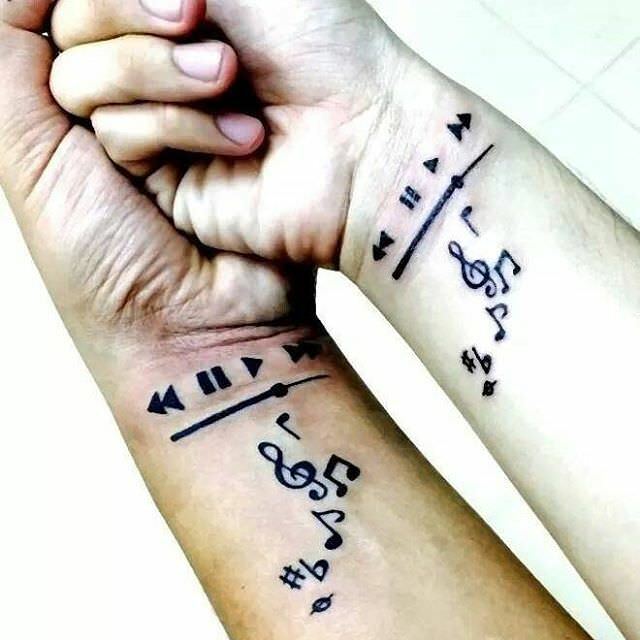 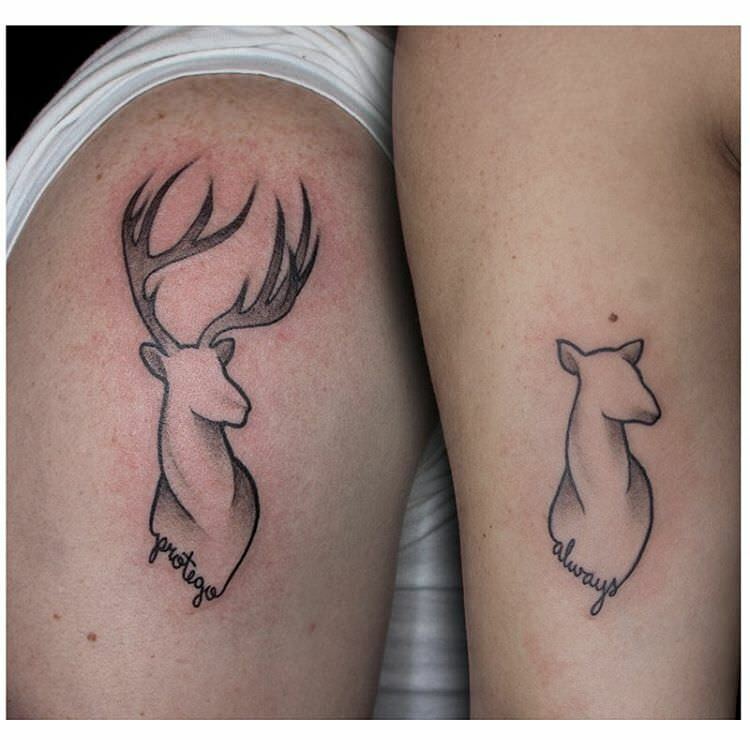 Every couple is different and have different personal memories which can be incorporated in an awesome tattoo. 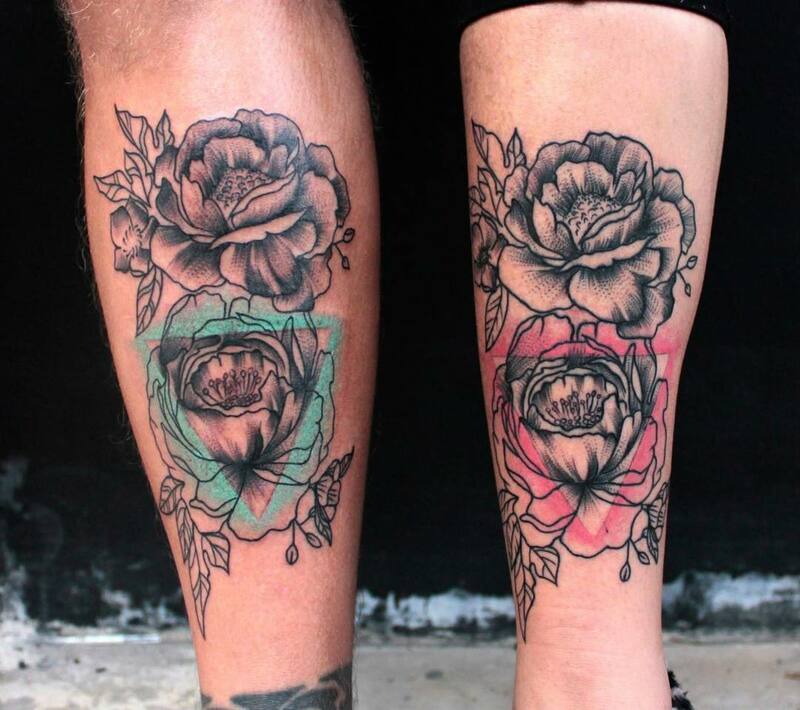 A simple symbol like a circle with roses is a popular option as it is symbolic of eternity and looks elegant. 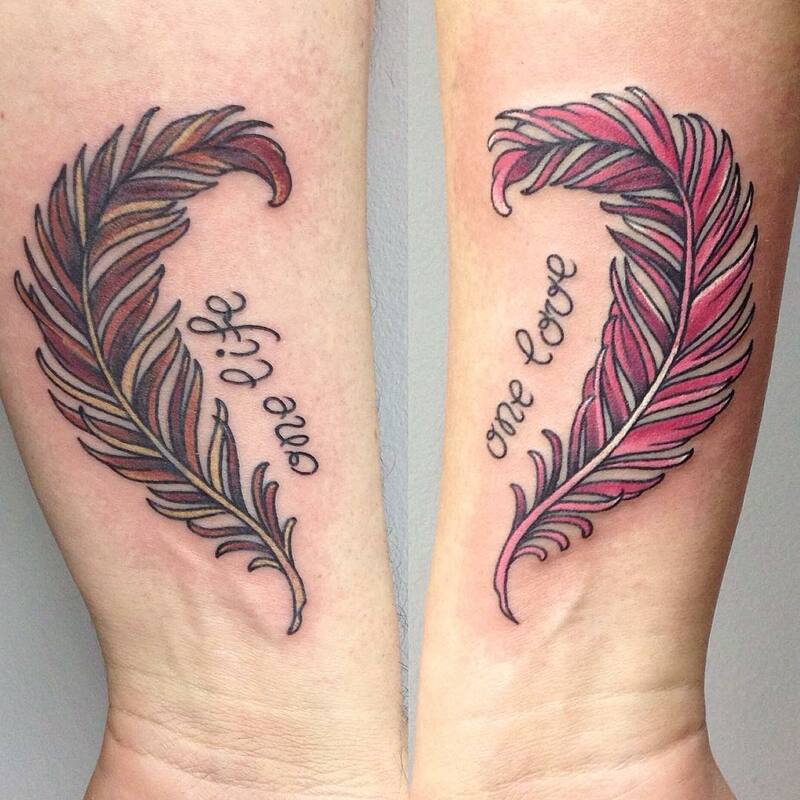 Quotes or phrases in foreign language are a preferred choice that can look impressive as interlocking tattoo. 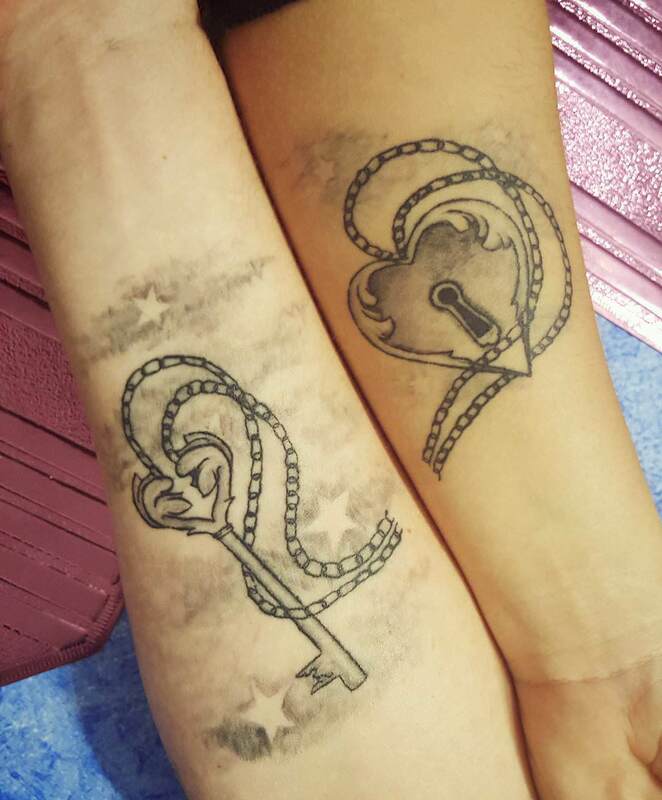 Key and lock design or fragments of a jigsaw puzzle that joins together when you hold your tattoos adjacently are also popular interlocking tattoos. 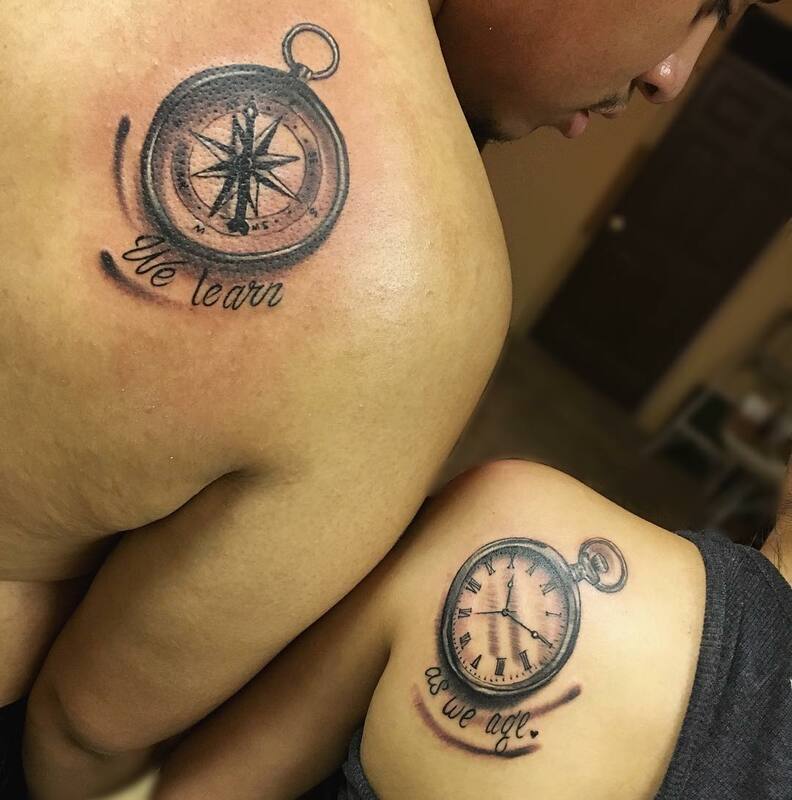 You can also have a thematic photo or your favourite phrase that reminds you of your love. 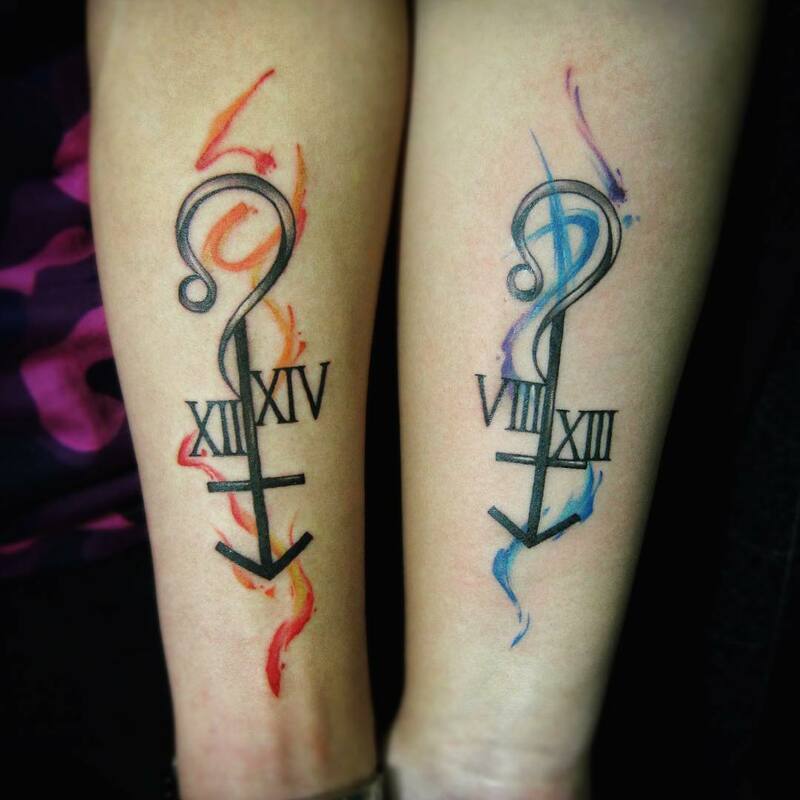 Getting inked with a significant date in Roman numerals is also a great option. 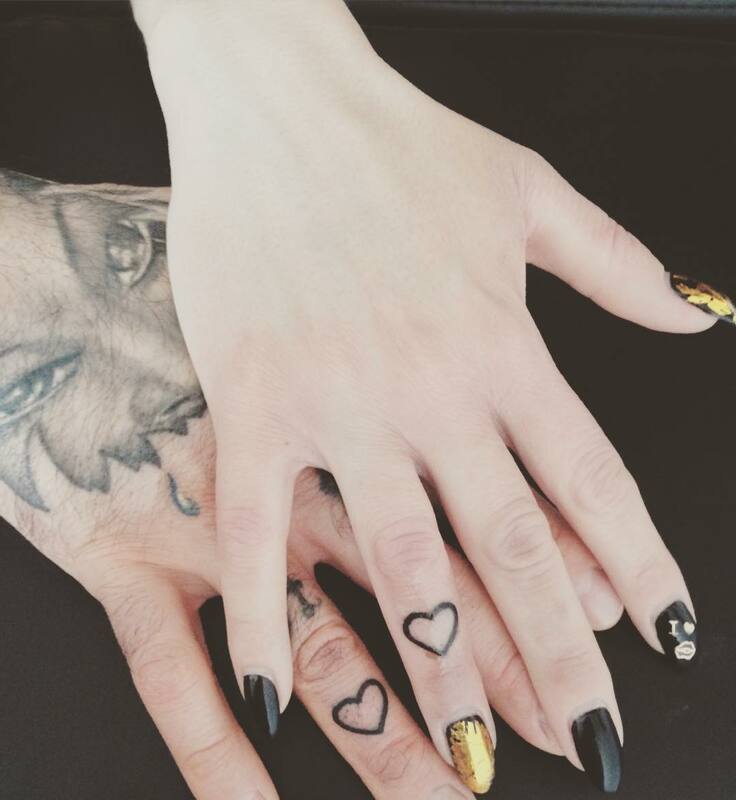 It could be a full date, the day your love blossomed, wedding or anniversary year as well. 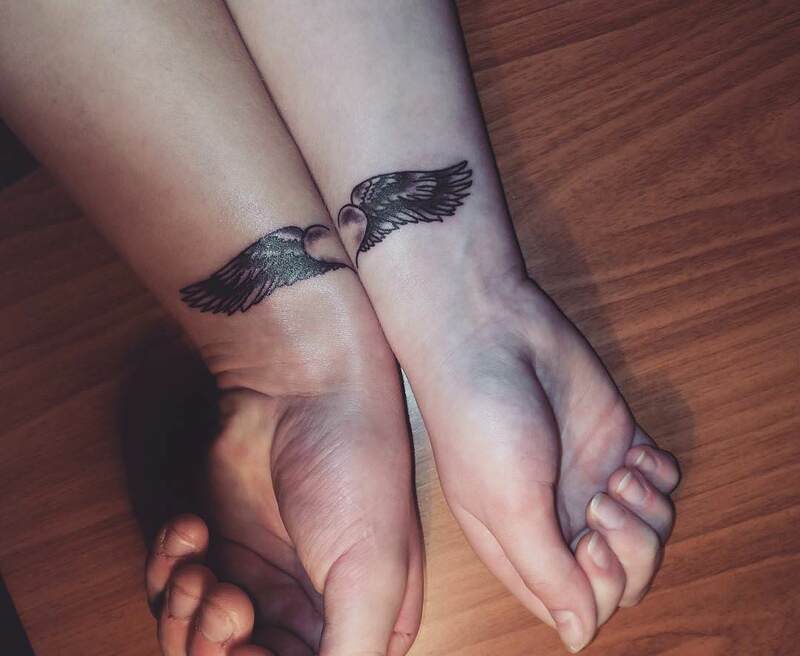 A heart tattoo with half the heart inked on you while the corresponding part is tattooed on your partner is amazing.